Model Home open daily 10am-5pm.Lot size 10,500 sq. ft. Flat lot with views. 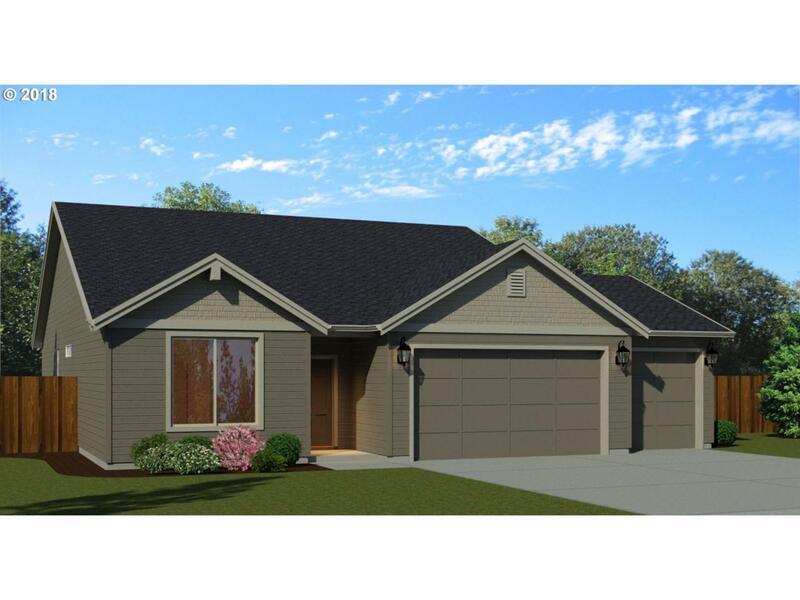 The 1798 plan offers fantastic single level living with a huge open concept great room & kitchen, 3 bedrooms and 2 baths. The kitchen includes slab quartz or granite counter-tops, under-mount sink, and shaker style cabinetry. The great room features a warm & cozy fireplace w/ eat-in nook.